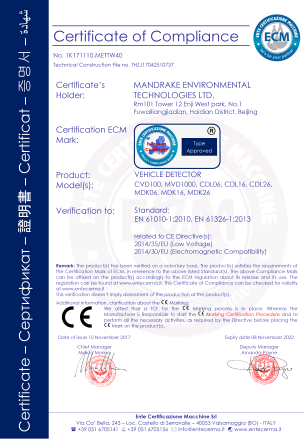 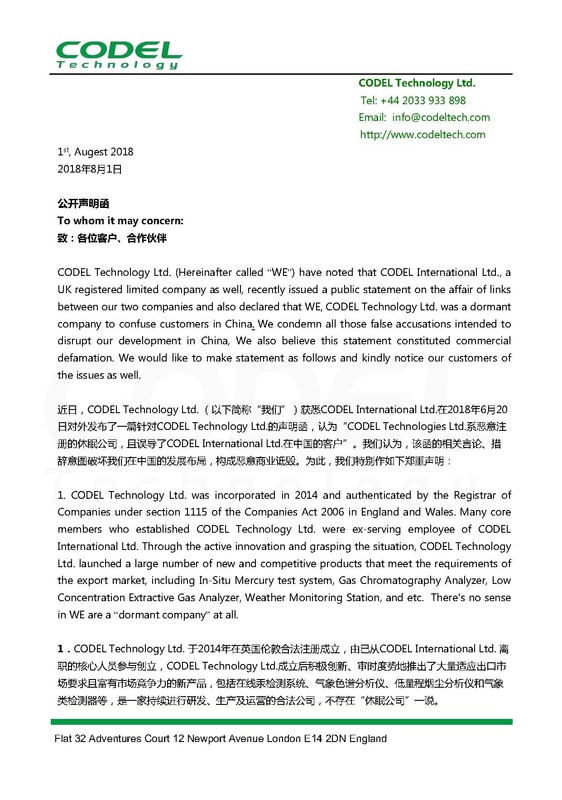 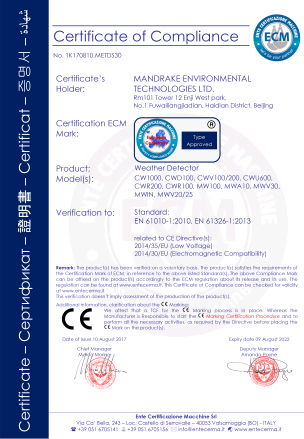 There is a public statement and kindly notice to our customers of commercial issue by CODEL Technology Ltd. 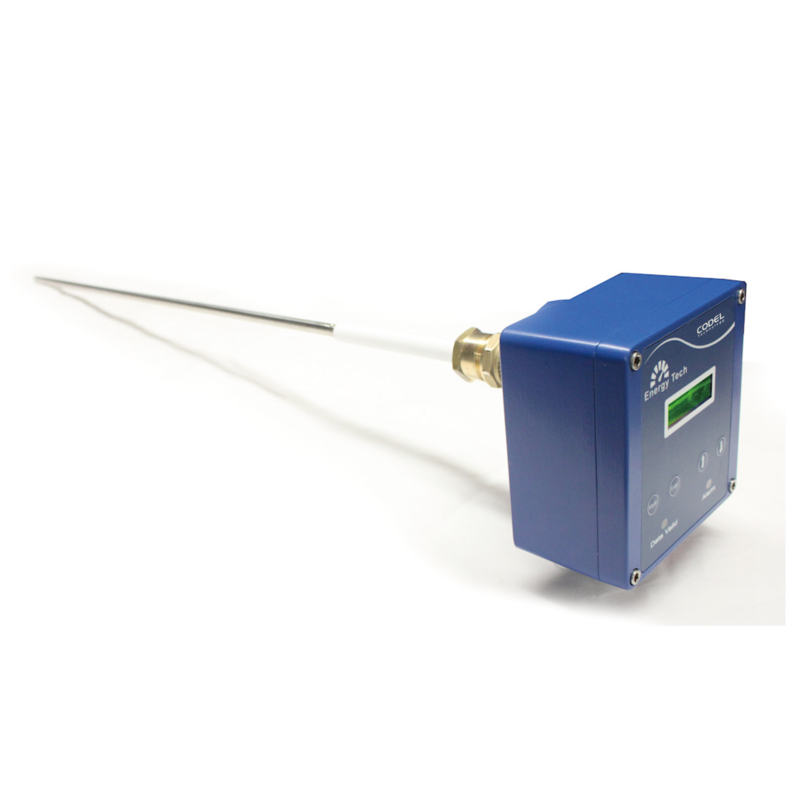 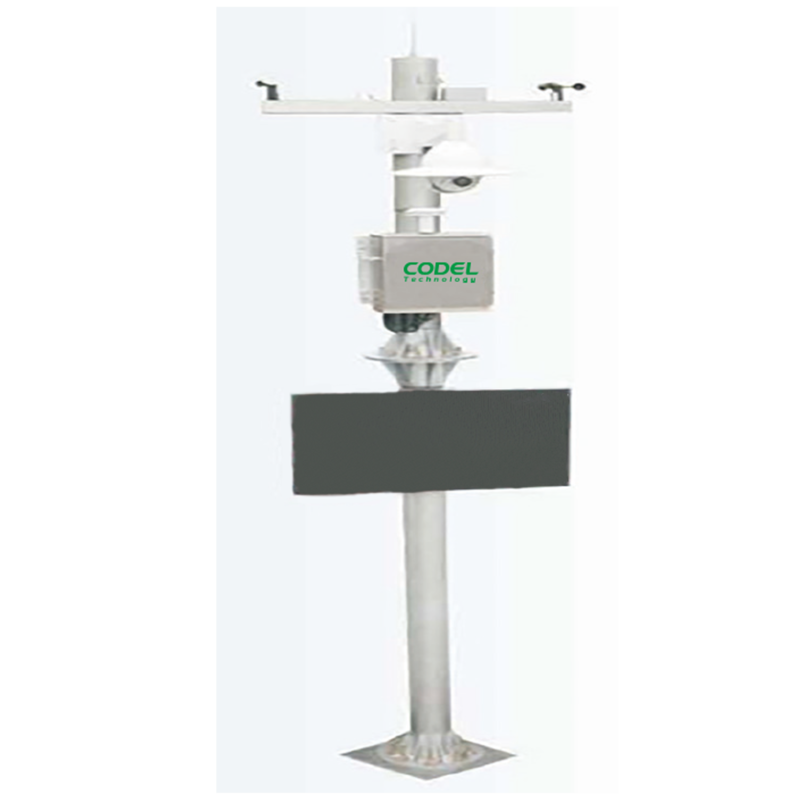 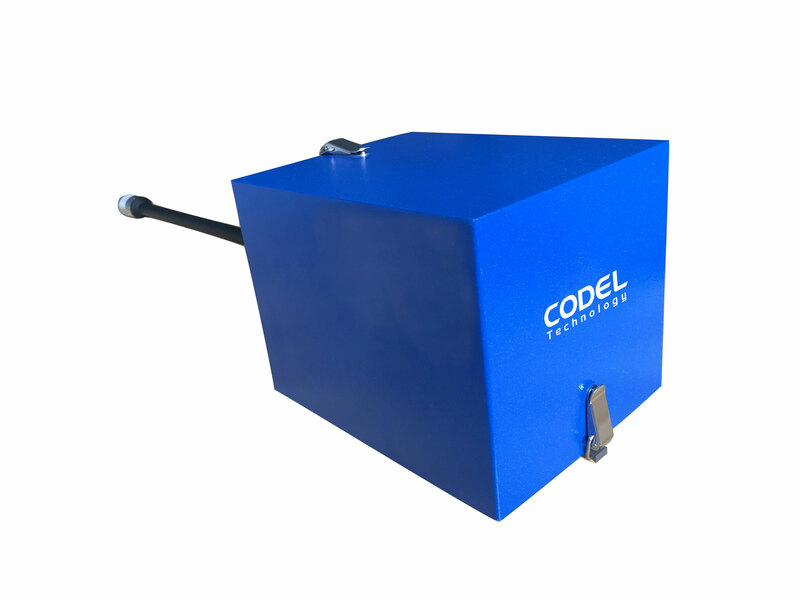 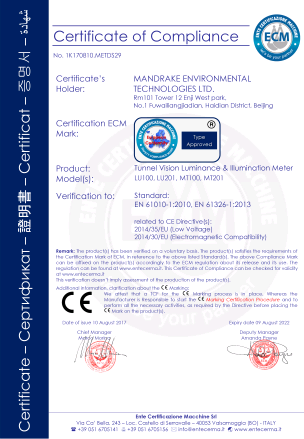 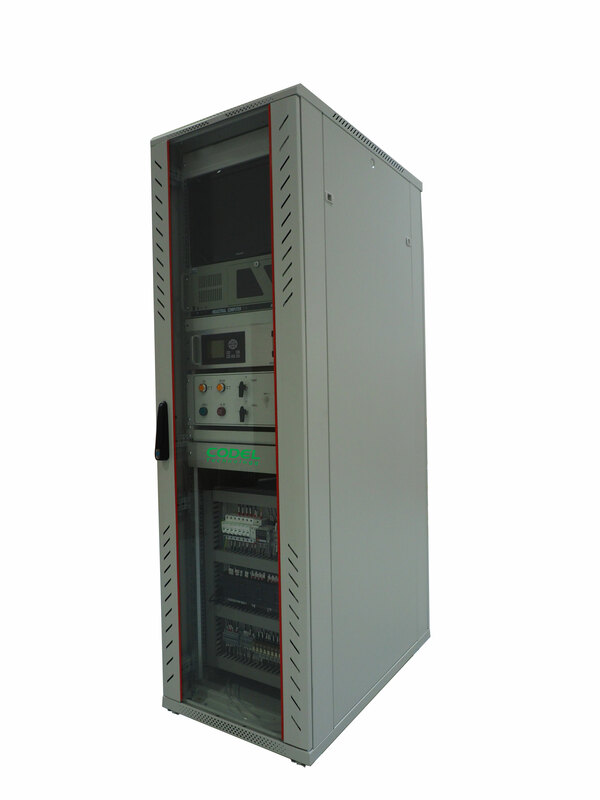 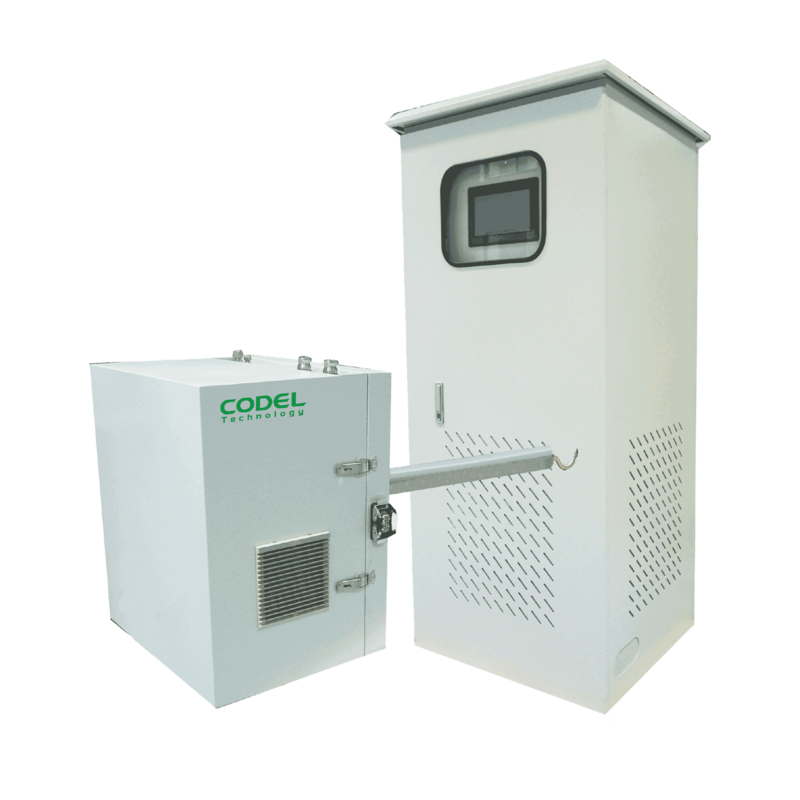 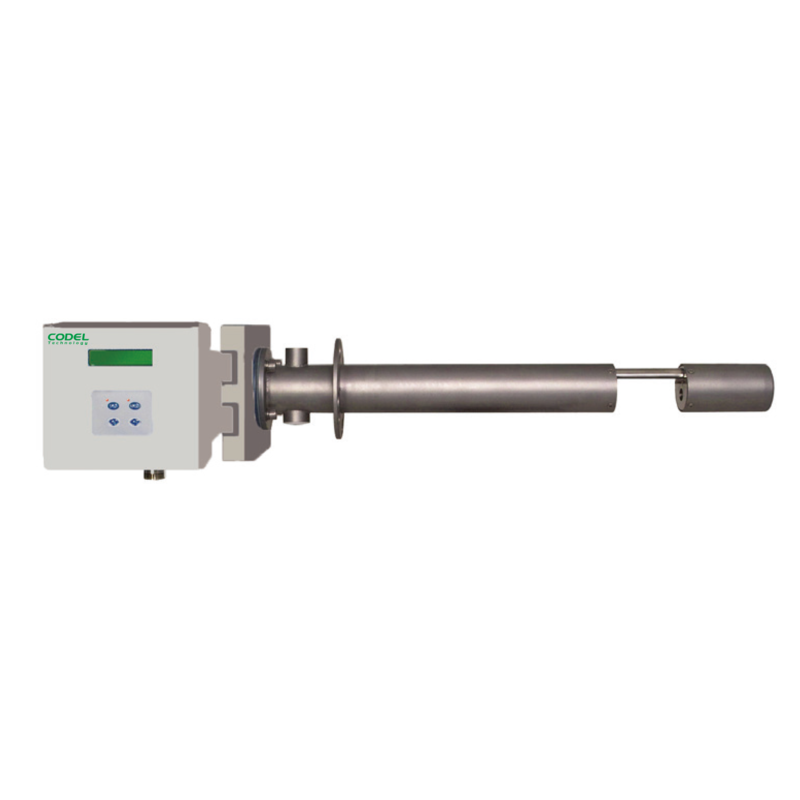 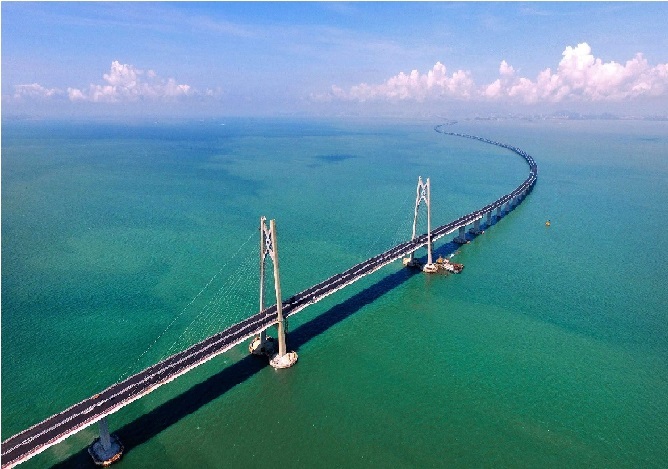 In this enormous programme, Codel Technology provides Tunnel COVI sensors, Air Flow Meters, Illumination Meters, Pressure Sensors, Temperature Sensors, Weather Detectors (Bridge and Island) and a number of other equipments. 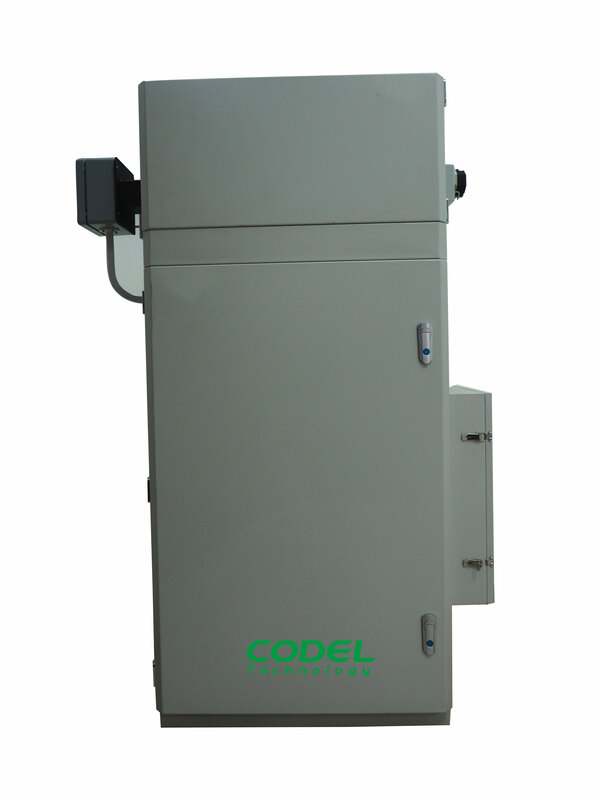 With a global perspective, international standards and excellent operation team, CODEL Technology has been providing all-round consultation, product maintenance, dectection & optimization, upgrading & transformation and also staff training etc. 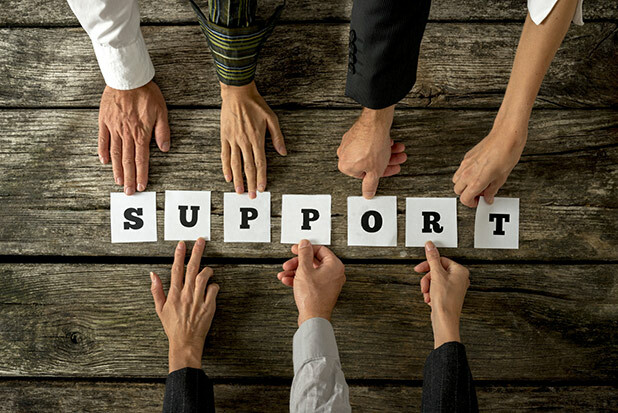 services and support.